The inspiration of the Vintage Airplane design came from a client’s custom order request. 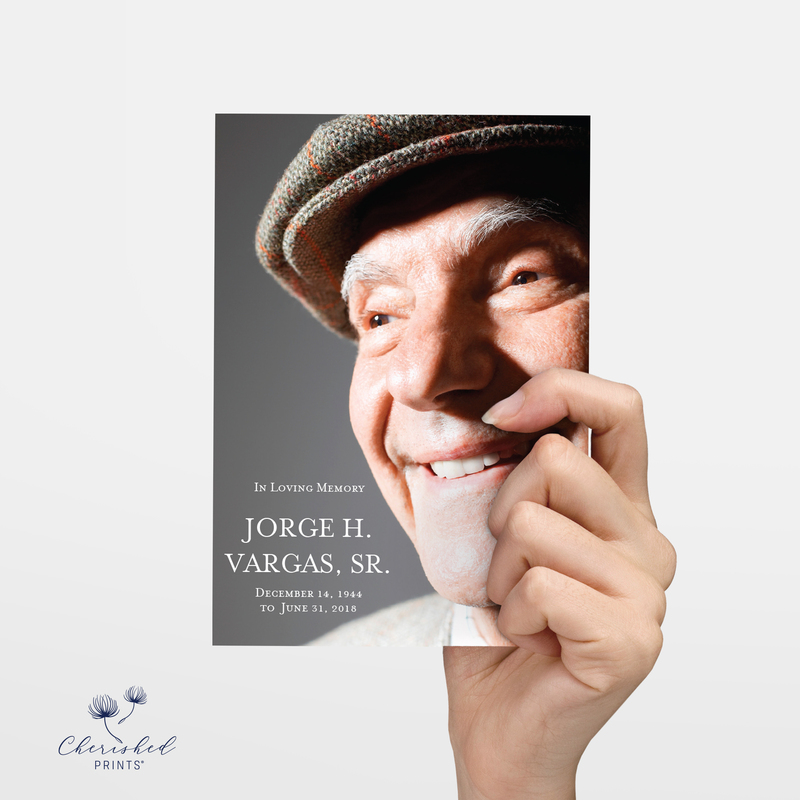 The family was holding the memorial at the Planes of Fame Air Museum. 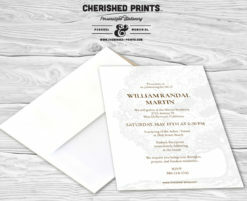 The new design features vintage airplanes soaring through the clouds on a distressed beige background. 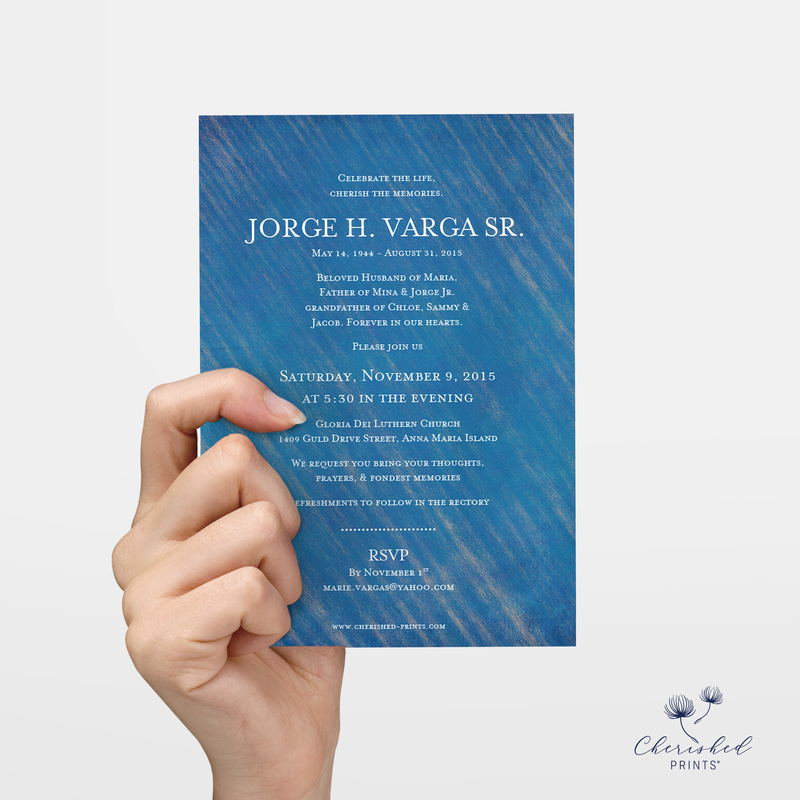 I wanted to blend current design trends with a vintage feel to honor the past. 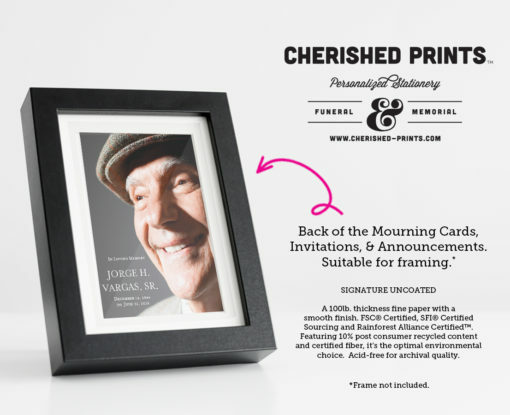 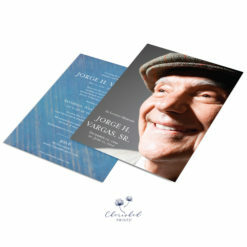 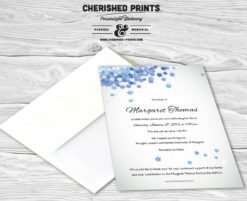 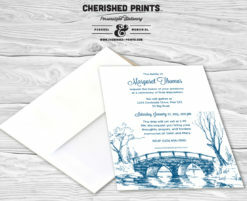 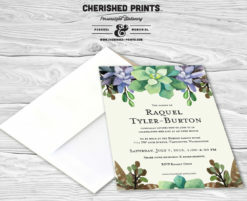 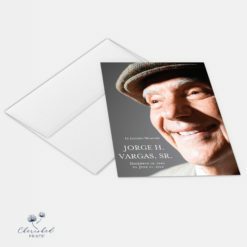 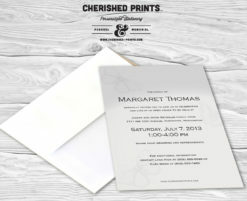 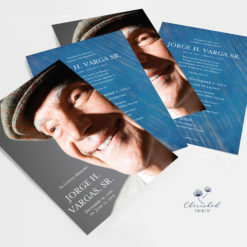 As always, my mourning card and invitations are fully personalized with your own words, service details, and photos — making it a lasting keepsake.